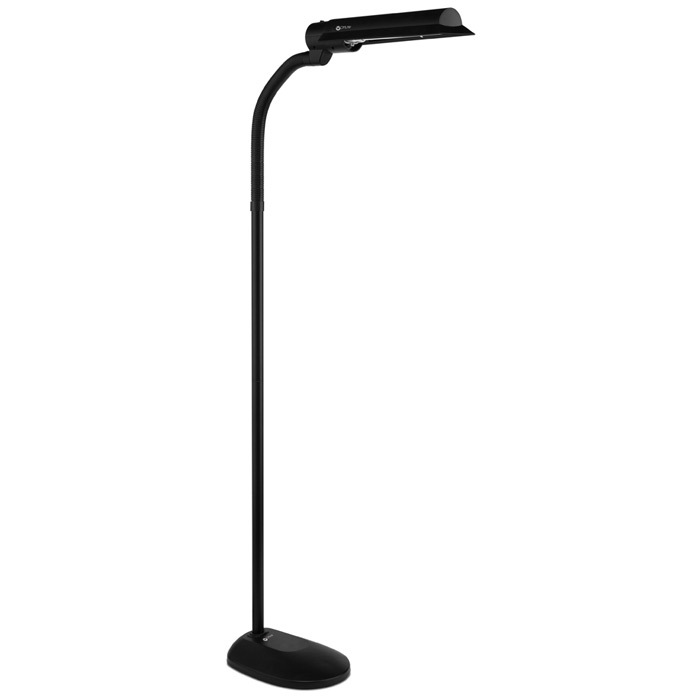 Slim and flexible, the 18w WingShade Floor Lamp offers broad area illumination and fits perfectly over tables, desks, work areas and chair side spaces. The low heat, low glare OttLite Illumination™ makes it easy to see every color accurately and detail clearly. 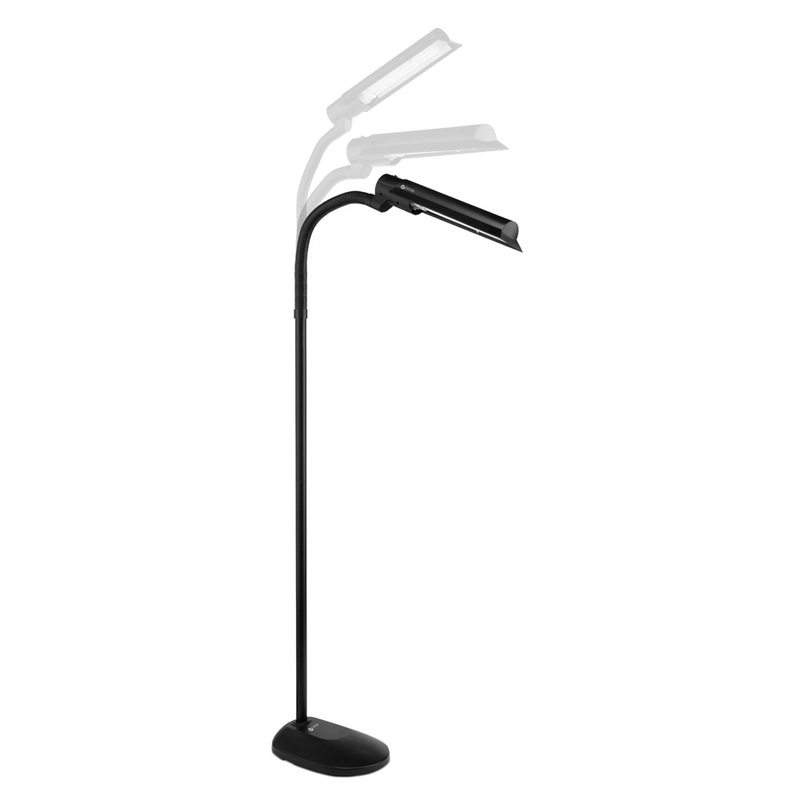 To position the height and angle, simply adjust the flexible neck. With OttLite, you’ll see every color accurately and detail clearly with reduced glare and eyestrain so you can do what you love, longer.